The fourth annual Merry Marketplace is a two-day holiday shopping event being held this year on Friday and Saturday, November 13 and 14, 2015. Our show is held at the huge Top Shelf Sports Arena on the Youngsville side of Lafayette. Top Shelf offers a fantastic easy access location, ample parking, bright lighting, sound and concessions. 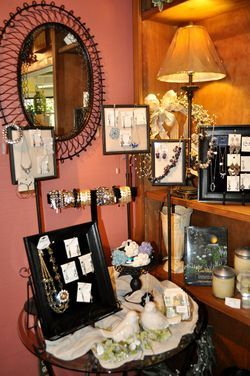 We've collected an array of fine merchants with the latest and greatest in art, bath and body products, children's gifts, clothing, fashion accessories, gourmet foods, home decor, jewelry, men's gifts, pet accessories and much, much more! To become a Merchant in this year's Merry Marketplace, begin here. To purchase Advance Tickets for the show, click here.